January 8, 1962: America Introduces The World To Mona Lisa! Leonardo is considered as "The Exploiter of Retina" (through the painting) by Margaret Livingstone, a neuroscientist from Harvard. The great Italian Renaissance painter created the masterpiece of the most unusual and enigmatic facial expression, both aloof as well as alluring at the same time - Leonardo's Mona Lisa. The painting which is described as, "the best known, the most visited, the most written about, the most sung about, the most parodies work of art in the world" by wikipedia is that of Lisa Gherardini created by the Master of Art Leonardo Da Vinci in between 1503-1506. What makes today's day special is the fact that on this day the painting was introduced to the world through America in the year 1962. The then First Lady Jacqueline Kennedy along with French Minister of culture Andre Malraux managed to get the painting to USA from Louvre Museum in Paris (where now it is permanently exhibited). Amongst all the curiosity and mystry that lies around the painting the scientific reason behind this enigmatic expression creation will amuse you the most! Leonardo is considered as "The Exploiter of Retina" (through the painting) by Margaret Livingstone, a neuroscientist from Harvard. 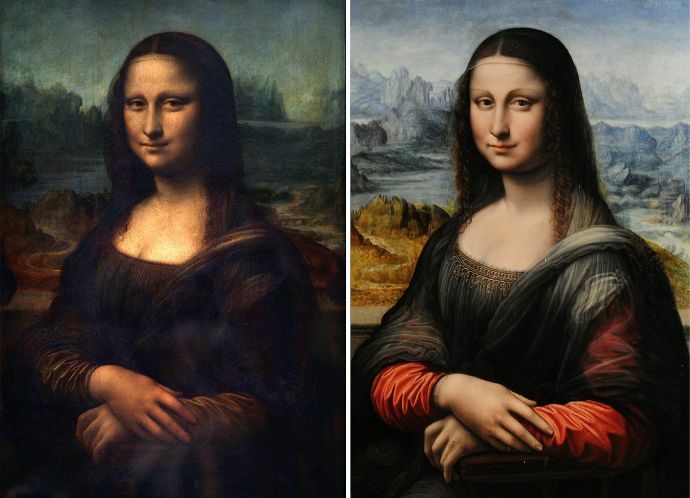 The explained reason is that the facial expression of the Mona Lisa fluctuates depending on which part of our retina we are using to look at her mouth. When we first look at the painting, our eyes are automatically drawn to her eyes which means our peripheral vision perceives her smile. This part of the retina naturally focuses on the shadows cast by her cheekbones, which serve to exaggerate the curvature of her lips. 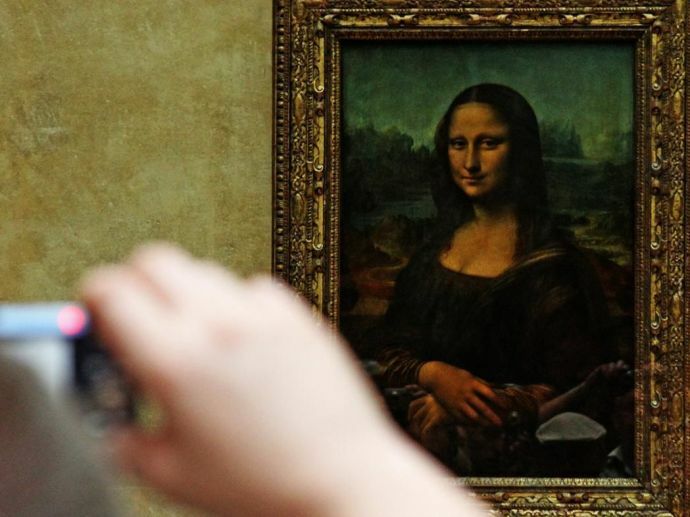 As a result, our peripheral vision concludes that the Mona Lisa is smiling. But when we focus on her mouth, the retina ignores the shadows—the blurriness disappears. Instead, we fixate on the lips of the Mona Lisa, which are virtually expressionless. All of a sudden, she is no longer happy. This ambiguity is intriguing as we keep staring at the painting to figure out what she's actually feeling. Wonder what the master was thinking when he created this that made the world dig soo deep into secrets and mysteries!